Tuesday, April 24: Yeah we scream, yeah we shout: Twin-Engine Light Unlimiteds and Multi-Engine Modifieds shake the stands in Tomah, Wisconsin. 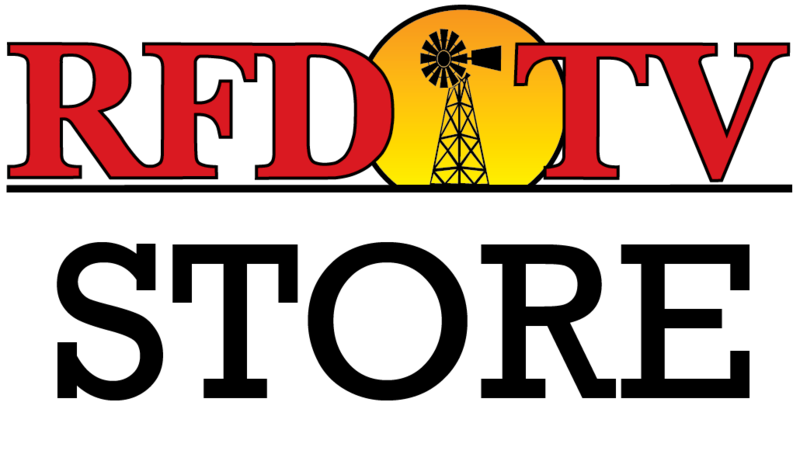 The National Tractor Pullers Association (NTPA) didn't need to look any further than RFD-TV to find an audience for its weekly program, which airs on Tuesdays. "Rural America's Most Important Network" is an ideal fit for the farm machinery power pulling competition loved by rural folks all across the country. "National Tractor Pullers Association Championship Pulling Series is a fast paced, high energy program that entertains and informs viewers," said Gregg Randall, NTPAs Office GM and director of the series. "We look forward to the great challenge at hand to bring a new look to the sport of pulling and build the interest and fan base from this great opportunity." The National Tractor Pullers Association is truck and tractor pulling's world leader when it comes to this type of motor sport. The NTPA is a professional brand of competition, hosting more than 280 sessions of pulling action throughout the U.S. and Canada. The National Tractor Pullers Association is the sports oldest and most respected entity when it comes to premier truck and tractor pulling competition. Any tractor pull may be called the ultimate contest between the proverbial immovable object and the irresistible force. However, National Tractor Pullers Association leads the way in brute force with jaw-dropping displays of supreme horsepower. The object of pulling is to pull the weight, which becomes progressively heavier via a machine called a sled, down the track as far as a competitor and their machine can take it. The competitor pulling the furthest distance without going out of bounds is declared the victor. There are twelve varying classifications of NTPA Championship Pulling. The tractor divisions replicate the farm style tractor with various alterations and performance upgrades. These classes include the Super Farms, Pro Stocks, Super Stock Diesel, Super Stock Open and Light Super Stock tractor classes. These machines vary from 1,000 to 5,000 horsepower depending on the class, a far cry from what they started with on the farm. The sport of pulling can trace its roots back to the early part of the 20th century when people got together to have draft horse pulls. As agriculture expanded with the advent of the gasoline and diesel engine being the norm, the challenge was often laid down between neighboring farmers: who had the strongest tractor in the township, in the county, in the state and in America. The concept has remained the same but the technology has surpassed all expectations. The commitment of competitors is juggled between business, family, finances and time to work on their machines. It is truly inspiring when one evaluates the level of dedication and passion these men and woman have for their chosen sport. It is a collaborative effort of friends and family to make things happen. 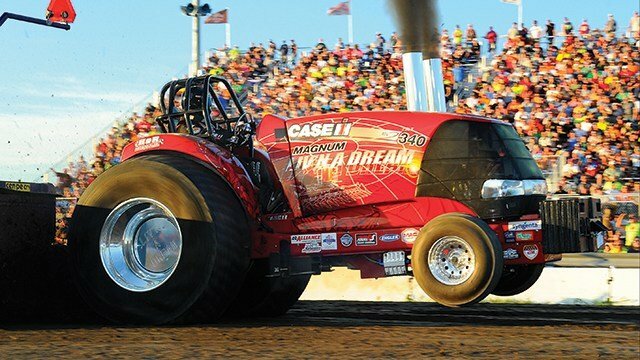 What began back in National Tractor Pullers Association's infancy has grown into a major motor sport, with some 1,000+ members who compete on four different levels of pulling throughout the U.S. and Canada: State, Regional, Grand, and Super National. Pulling has crossed the Atlantic and is now a major sport in more than ten countries throughout Europe and Australia. For a full schedule of all your favorite RFD-TV programs, click HERE. Follow the journeys of five farmers as they struggle to turn a profit with their own operations while competing with one another for a coveted award for the highest yield per acre. Thursday – 5 PM ET | 4 PM CT | 3 PM MT | 2 PM PT – Follow the journeys of five farmers as they struggle to turn a profit with their own operations while competing with one another for a coveted award for the highest yield per acre. Join host Larry Black, along with Keith Bilbrey, Sheriff Jimmy Capps, Waitress Renae, and Nadine as they welcome another stellar musical guest to the diner! Join host Larry Black, along with Keith Bilbrey, Sheriff Jimmy Capps, Waitress Renae, and Nadine, as they welcome another stellar musical guest to the diner! THU – 3:30 PM ET | 2:30 PM CT | 1:30 PM MT | 12:30 PM PT – Washington’s only farm-to-table TV program! We travel throughout the state in search of the story behind the food.